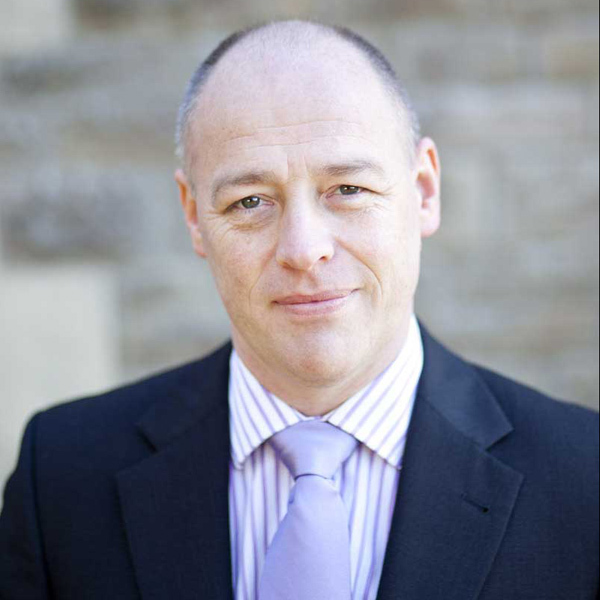 Collision Science is owned by Chris Goddard who is a highly experienced Collision Investigator and Physics graduate with an extensive engineering and scientific background. During the past fifteen years, he has conducted a number of high profile reconstructions, and has received both Judge’s and Coroner’s commendations. He regularly lectures in Forensic Science and Physics at a number of Universities and colleges. His career started as a Design Engineer, developing new braking systems for Heavy Goods vehicles, coaches and specialist vehicles. During this time he was designated as Inventor of a European wide patent for the design of a new disc brake pad, and was a qualified test driver for test track research. In 1992 he joined Gwent Police and soon became part of their Traffic Department. His skills were soon put to use investigating the serious and fatal collisions in the county. Today, Chris is a highly respected Collision Investigator who has a vast experience of dealing with collisions of all types. He is also involved in conducting research and presents his findings at international conferences.